In the morning before we leave Sydney for Melbourne, my brother and I decided to wake up early and we made a spontaneous decision to walk to The Rocks. We’ve been to the Opera House before but since we rarely come to Sydney, we decided to do all those touristy stuff again anyway. We wanted to grab some breakfast after walking through the beautiful and quiet alleyways in that area and came upon The Fine Food Store. It was nestled in the corner of Mill and Kendall Lane, and situated right next to a hotel. At first, I was surprised by the number of people in line at such an early hour on a working day, but I came to realize many ordered takeaway coffee. The cafe was a hidden gem and it was just one of those unexpected finds that turns out to exceed your expectations. Bottom line: Don’t know where to get breakfast or brunch in Sydney? 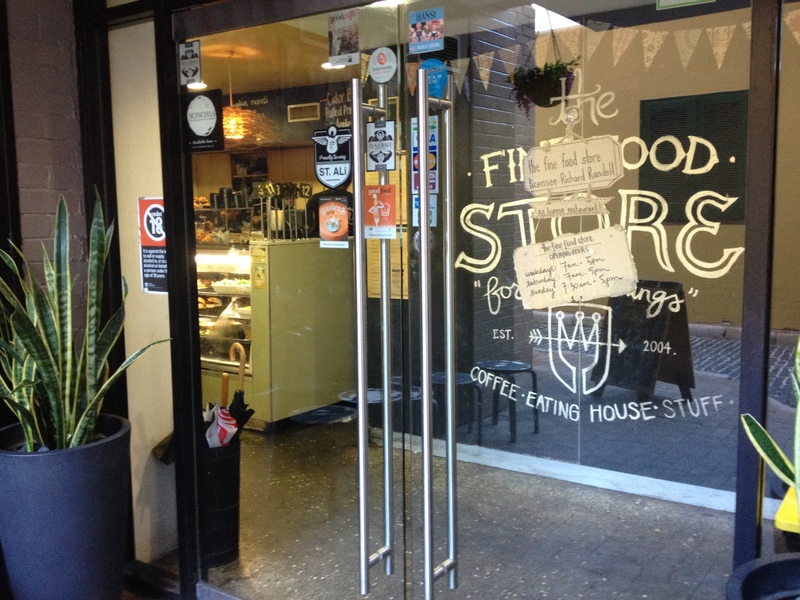 Try out The Fine Food Store! Unfortunately, our Sydney trip had to come to an end and for our last dinner there, my cousins and I decided to go to Nazimi. Nazimi is situated closely to Sushi & Grill @York Street, and just like the other Japanese restaurants we’ve tried in Sydney, the food didn’t disappoint either. 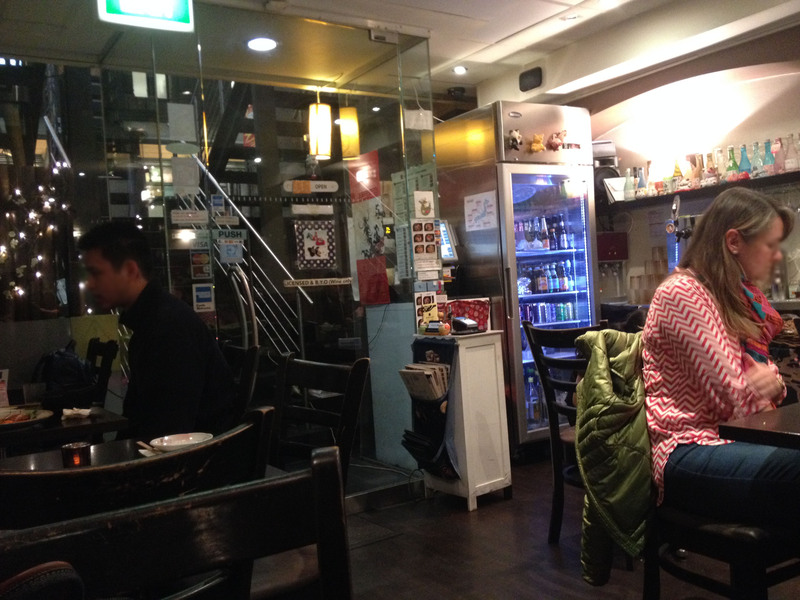 Even though the small restaurant was already packed with people, it was still pretty quiet and most diners were considerate by keeping their volumes down while they talk. We enjoyed our dinner at Nazimi in peace and it was one of the most relaxing places I’ve been to in the usually busy and crowded CBD of Sydney. Even though the food were quite pricey (compared to the portion), it’s worth the quality. When I told my friends that I was going to Sydney for a short vacation, the first place they recommended me to go for food was Hurricane’s Grill. And I’m glad it lived up to my expectations, especially the famous pork ribs, even though the service was slightly disappointing. I feel that the ribs they serve are comparable to the ones that I’ve tried at Tony Roma’s (in Singapore) and the Meat and Wine Co. in Southbank (Melbourne). My cousins and I went at noon and there wasn’t a lot of people yet, although I’ve been advised to go earlier before mealtimes because it tends to get very crowded. 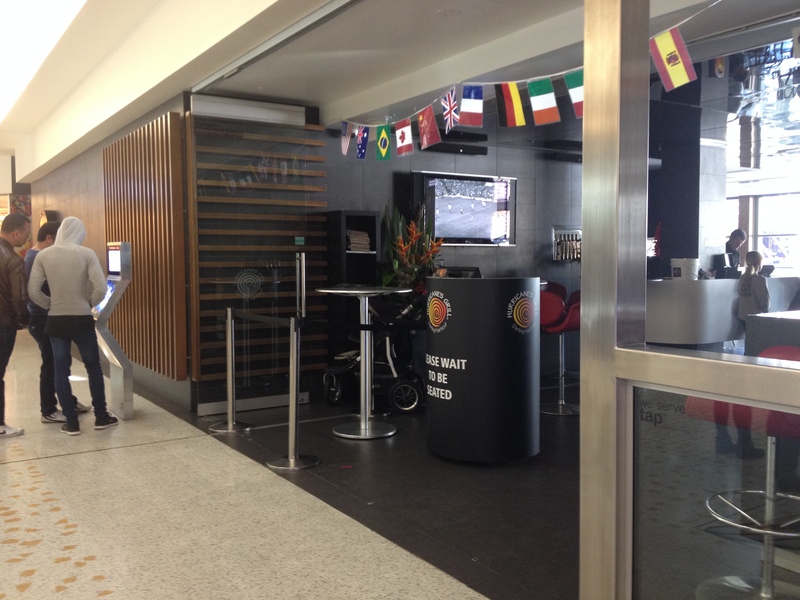 Hurricane’s Grill Darling Harbour is located inside the Harbourside Shopping Centre (near the very end of one side) so it’s usually full of people, and tourists in particular. The food here is quite pricey, but the ribs are definitely worth it! One of the best dinners my cousins and I had while we were in Sydney was at Jamie’s Italian. We’ve heard plenty of positive reviews about this restaurant so we decided to try it since there isn’t one in Melbourne. Jamie’s Italian in Sydney is one of the restaurant’s international branches opened by well-known celebrity chef Jamie Oliver back in 2011. We definitely had high expectations for it, especially since it’s so popular, and it’s common to see large groups of people waiting for their turn to be seated. On this note, it’s better to make a reservation online (on their website) just in case you have to wait for a long time to be able to get a seat. 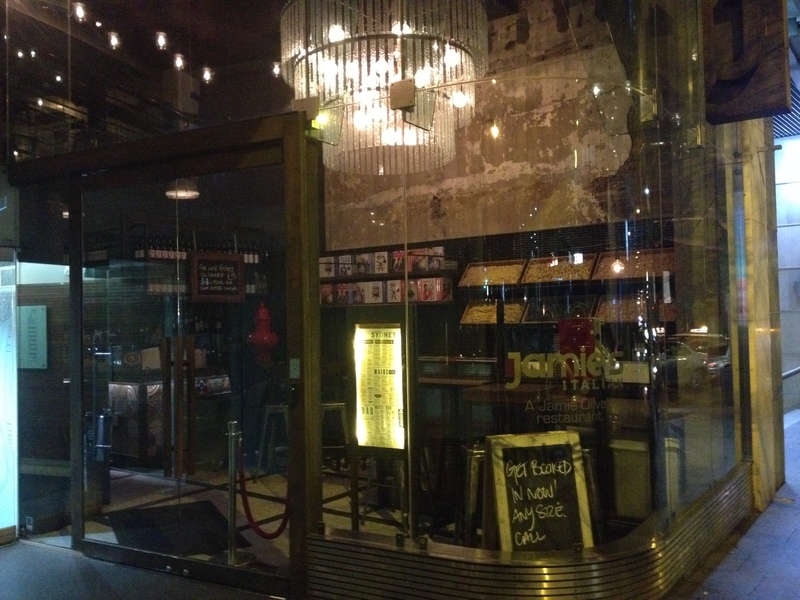 Jamie’s Italian is located in the CBD, so it’s easily accessible (right next to Pie Face) and is also opened every day. We really had a blast that night and ended up staying for hours! I’ve been to a few different Max Brenner in Melbourne and Singapore, and I’ve always been quite happy with each experience. 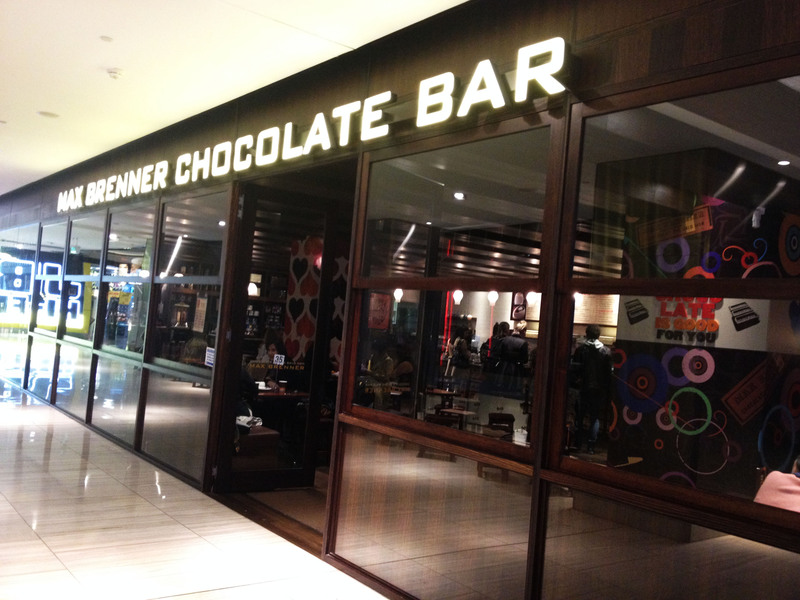 I can’t say the same for the Max Brenner here at Sydney’s Westfield Mall, and even though my cousins and I thought the overall experience was decent, it fell short of our expectations. If I had to look at the bright side, I thought that the location was very convenient and highly accessible. It also had a more spacious merchandise section than the one I’m used to in Melbourne, and we enjoyed looking at all the various chocolates and things on display. However, I still felt like it wasn’t worth the value for money especially since the quality was lacking. 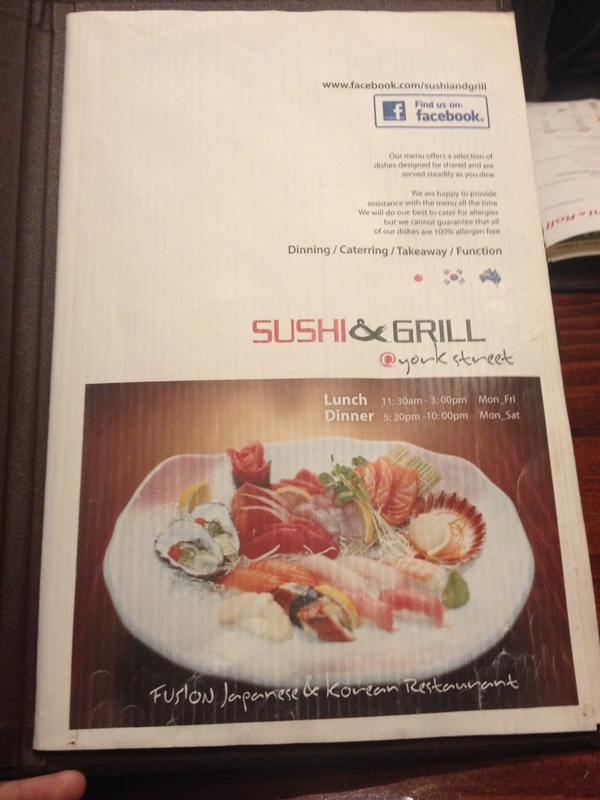 Sydney, second stop – Sushi & Grill @York Street. We came here for late dinner while walking around the CBD, after we had Ippudo in the evening. One thing my cousins and I noticed about Sydney was the abundance of Japanese restaurants in the city, and we’ve spotted those in the CBD alone. Well, we’re not exactly going to complain since the Japanese food that we’ve tried in Sydney were all really good. Even though most of the dishes were quite pricey compared to the portion, we really loved the sushi that we’ve tried here at Sushi & Grill @York Street! I thought that I should eat as much Japanese food as I can before heading back to Melbourne, since I was told that Sydney has plenty of wonderful Japanese restaurants around. Bottom line? Not disappointed. 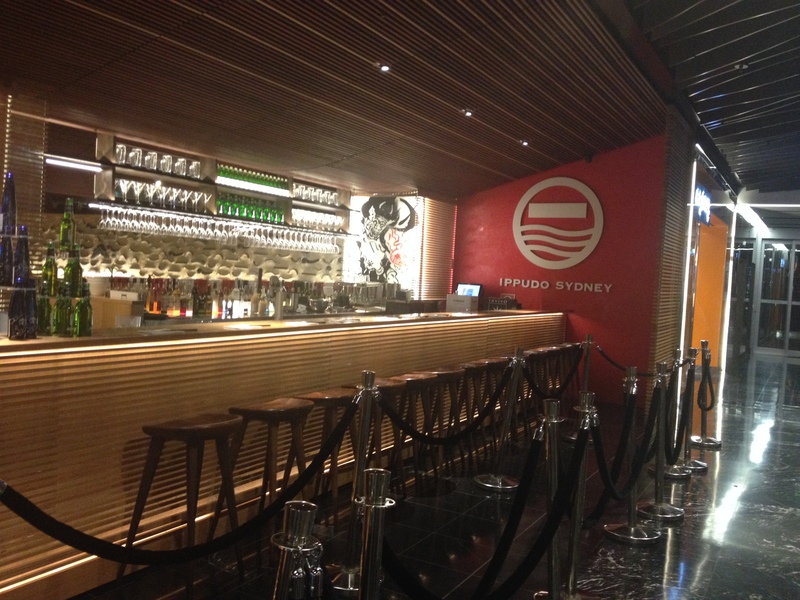 First stop: Ippudo Sydney. It was the first restaurant my cousins and I went to when we got to Sydney where we had early dinner. I only knew about it when my cousin told me that there was a branch in Singapore and it was insanely popular, so I thought I’d love to try it someday if I get the chance to. Lo and behold, we stumbled upon this restaurant at Westfield, one of the most popular malls located at Sydney’s Central Business District (CBD). At first, I was surprised to find it quite empty and I became a little skeptical, doubting the stories that I’ve been hearing about this place. Fortunately, it really didn’t disappoint and unquestionably lives up to its reputation. Make sure to come earlier before lunch or dinner (we went there early evening) so that you can get a table before it gets really crowded though, because the next time I went past the restaurant again, there was a massive line of people waiting to be seated.